GroundK's chauffeur service throughout the entire KOREA and in 80 countries worldwide. throughout the entire KOREA and in 80 countries worldwide. With a fleet of insured and inspected vehicles, including luxury sedans, SUV's, limousines and vans, you have the ability to select the vehicle that best meets your need. With our guaranteed on time pickup policy, enjoy GroundK's reliable door-to-door pickup and drop off service provided by our professional, experienced and vetted drivers. 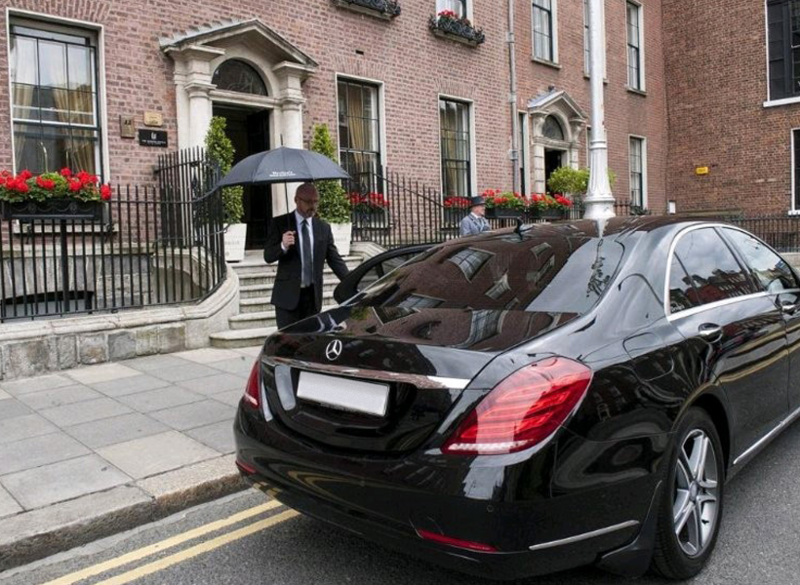 Featuring a diverse offering of executive and luxury vehicles at your disposal GroundK will transport you to your destination safely, efficiently, and with unrivaled professionalism. Travelers may incur extra charges based on distance, time traveled, and chauffeur expenses. puts a chauffeur at your disposal for as long as necessary. No destination is required to book this type of reservation, though certain minimum time restrictions may apply. You provide the pick-up information and select your travel destinations. This truly personalized "by the hour" service offers our clients customized travel with comfort, convenience and flexibility. As-Directed services are billed at an hourly rate using a "garage-to-garage" calculation, meaning that time is added to the trip to account for the vehicles travel time to a pick up location, and back to its point of origination.“Garage” locations are static points within a service area and are consistently applied throughout GroundK’s as-directed billing process.